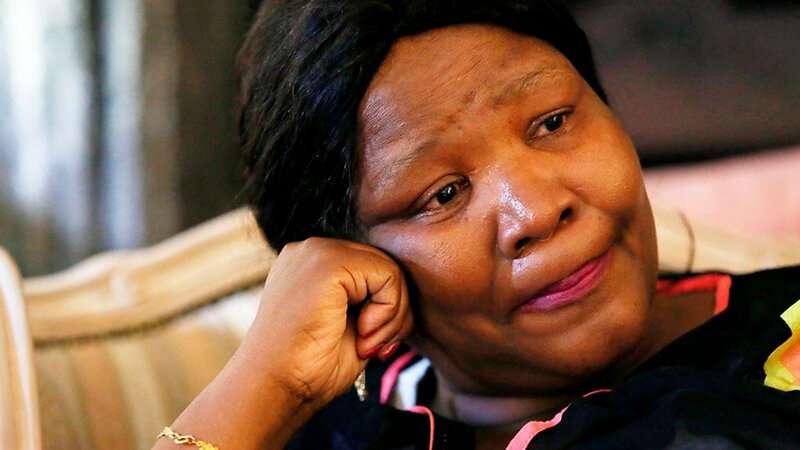 Former African National Congress (ANC) parliamentarian Vytjie Mentor returns to the stand at the Zondo Commission of Inquiry into State capture on Monday to finish her testimony and be cross-examined. In 2016, she revealed how former president Jacob Zuma and his government were under the control of the fugitive Gupta family. Mentor subsequently gave her explosive testimony at the commission in August last year, implicating the Guptas, Zuma, his son Duduzane, businessman Fana Hlongwane, and former Zuma aide Lakela Kaunda. Mentor testified on how Zuma and government officials did the bidding for the Gupta family who amassed as much as R6-billion through questionable contracts at State-owned enterprises.